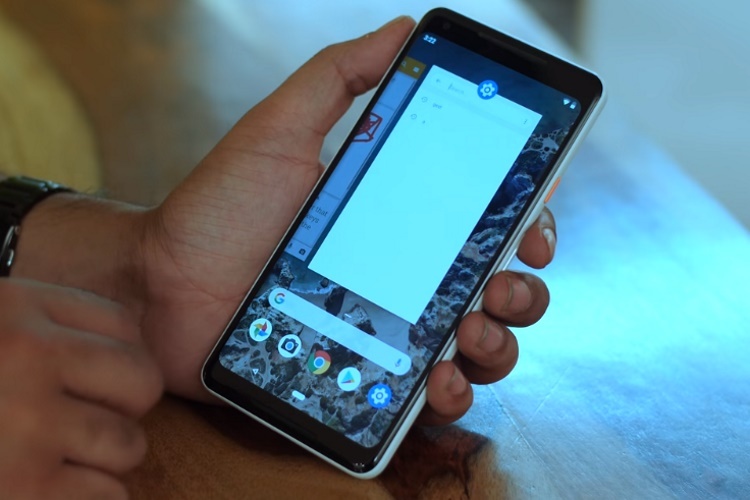 Released yesterday for the Pixel handsets as well as the Essential PH-1, Android 9 Pie comes with an exciting new feature that will allow users to customize System UI with the help of ‘SystemUI Plugins‘. Developers can distribute the plugins as standard APK files that can potentially change the look and feel of several elements of the Android user interface, including the Quick Settings panel, the Lock Screen buttons, as well as the Navigation bar. SystemUI Plugins are even said to have powered Android’s all-new gesture navigation when the feature was still in the early stages of its development. While the plugins are expected to bring more customization options and could revolutionize theming in Android in the future, some believe that the powerful new feature could potentially make the OS vulnerable to a number of exploits that may not immediately be evident to the average user. The potential for attacks remain even though the plugins do have multiple layers of defense against such potential security problems. For them to work as advertised, the plugins will have to be signed with the same key used to sign the underlying Android build. According to 9to5Google, the aforementioned requirement is a clear indication that the feature was designed only for a select few, including Google itself and its OEM partners, who can use the powerful new feature to infuse native apps with their own designs. Third-party ROM developers may also be able to use SystemUI Plugins to speed up development of their own UI customizations, bringing additional colors, designs and other customizability options to Android. 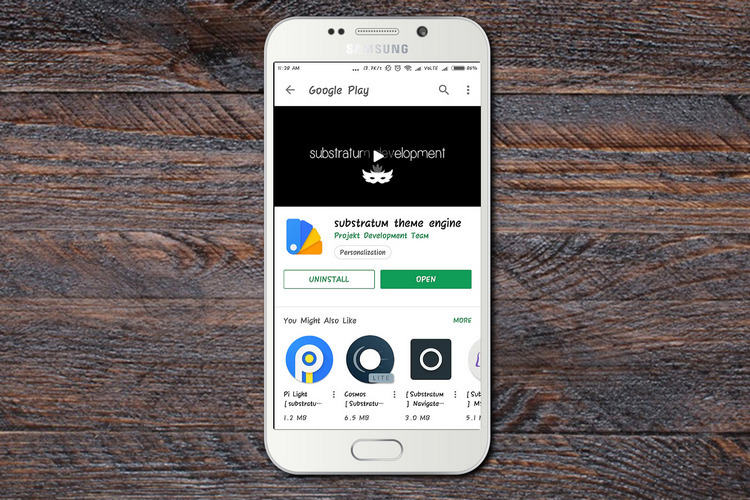 With the death of Substratum, the SystemUI Plugins are a great way to bring back the personalization options that Android has traditionally been known for, but it will be interesting to see how Google can mange to strike a balance between customization and security going forward.